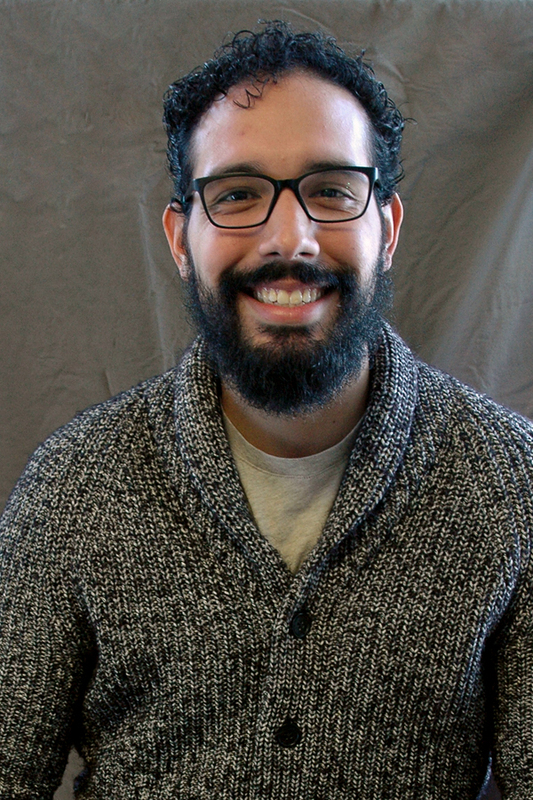 Miguel, Youth Director, originally from New Jersey, attended and graduated from Nyack College as a Pastoral Ministry Major. After being accredited by the C&MA, he is now pursuing a Masters of Divinity at ATS. Miguel has a passion to see the work of God in the lives of others. He enjoys playing music, acting, watching movies, playing sports, trying new things, and drinking coffee.